At first swipe you have the Kalimantan high resin. Piercing top note but very refine. Deep kynami like aroma to my nose. 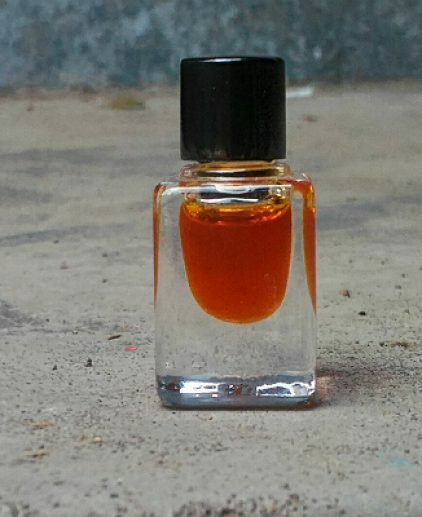 Then citrusy, oudyness after the jump start, goes vanillic orange, sweet menthol on the heart, and then goes bittery yet sweet on the heart notes, teh end notes will remiscent you of Papua oud but sweeter version. Is a combination of 3 regionals oud in Kalimantan. The South Kalimantan, East Kalimantan and North Kalimantan. Plus another island which is becoming the body of this oud oil. Sumba Gryinops. We are bored of single origin oud, well not that bored but hey we are artist. We should be able to pass the border and adding new frontier. What made oud oil good? Is it the raw material or the tech in the making? We belive in both. An expensive raw material will never become a good oud oil, if then cooked in a reckless way. On the contray not too expensive raw material will give you the wow effect if cooked correctly. 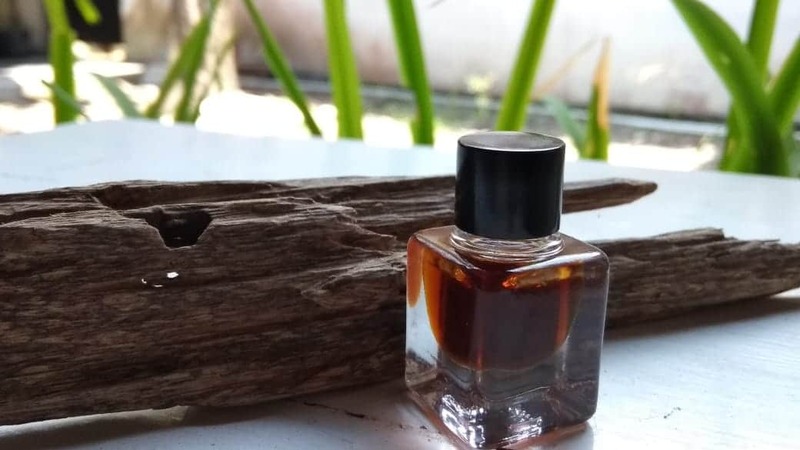 Now oud barat laut born because we wanted to create an oud that is consist with expensive raw material in it’s body and affordable type of raw material too both tweaked that it will give you the deepest oud experience you ever imagine, a combination of 3 regionals oud in Kalimantan. The South Kalimantan, East Kalimantan and North Kalimantan. 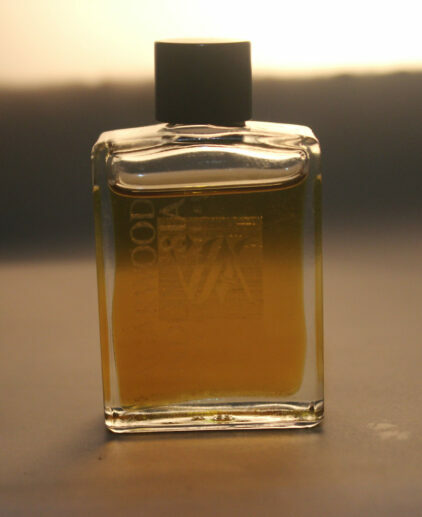 Plus another island which is becoming the body of this oud oil. Sumba Gryinops. We are bored of single origin oud, well not that bored but hey we are artist. We should be able to pass the border and adding new frontier. At first swipe you have the Kalimantan high resin. Piercing top note but very refine. Deep kynami like aroma to my nose. 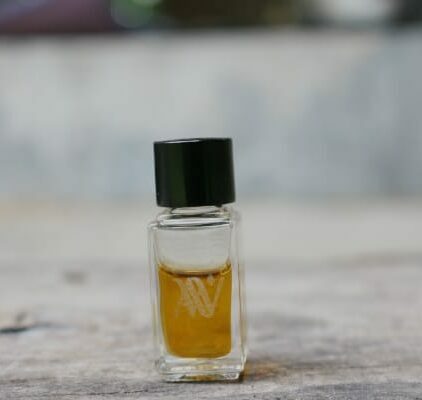 Then citrusy, oudyness after the jump start, goes vanillic orange, sweet menthol on the heart, and then goes bittery yet sweet on the heart notes, the end notes will remiscent you of Papua oud but sweeter version. 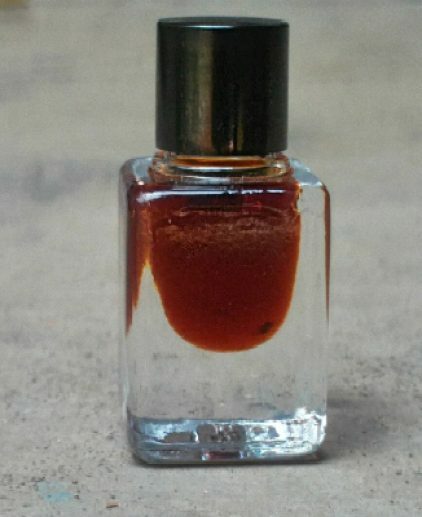 Limited to 4 bottles of 3 ml only. We sadly cannot provide sampler for this oil. But when you have this oil, it will never be a regretful choice.